How to get Sponge to like showers? My bird does not like showers at all. He hates spray, mist and normal showers and I don't know how to introduce him to the habit of showers? He tries to walk away from anything that has water in it, and hates having to be near them. I didn't know which forum to post my problem on so I just went for the first one. The parrot I own is a new family member (although I don't know which gender) almost 1 year now. I found him in a pet store of in the corner, he looked stressed and in need of love so I had to buy him,since then he has been one of my closest friends. He loves socializing with people (but doesn't want to be touched by strangers) and he is the sweetst bird ever. So please if you have some sort of solution to my birds problem (His/Her name is Sponge) I would love to hear it! Try spraying from underneath rather than overhead. I give Beaker an air bath once a week. However, don't think you can just start spraying them with air. I had to build up to it gradually. 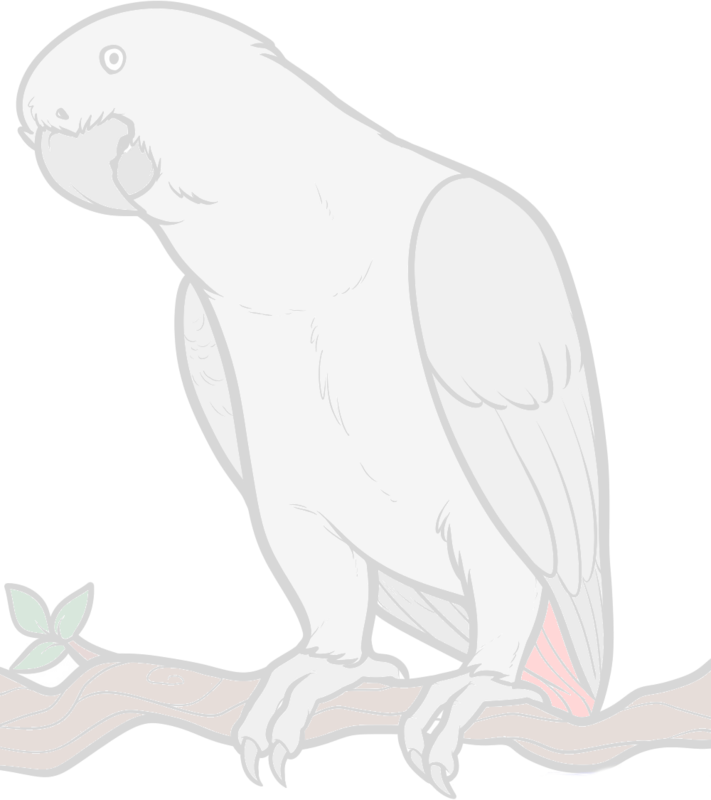 Grey's don't enjoy showers like other parrots. My grey, Sheeba, takes a a weekly bath in her drinking water. Once she is really getting into it, I get out the spray water bottle and spray her a bit, she doesn't like it, but she will put up with it for a few minutes. Needless to say, she is a pretty dusty bird! Drives my wife crazy and our vacuum works daily. Chy bathes in her water dish and I spray her. I just have to run the vacuum for her to jump into her water dish. She hates water too. I think it rather funny that a bird called Sponge dislikes water. Sponges go with water.